Par Pablo Solón La prémisse qui sous-tend les alternatives systémiques est que les crises environnementales, économiques, sociales, géopolitiques, institutionnelles et civilisationnelles forment un tout. Elles sont interdépendantes et se nourrissent les unes les autres. Il est donc impossible de résoudre l’une de ces crises sans aborder les autres de manière complémentaire. Les stratégies unidimensionnelles sont incapables de résoudre les crises systémiques et peuvent même, à … Continue reading Que sont les alternatives systémiques ? 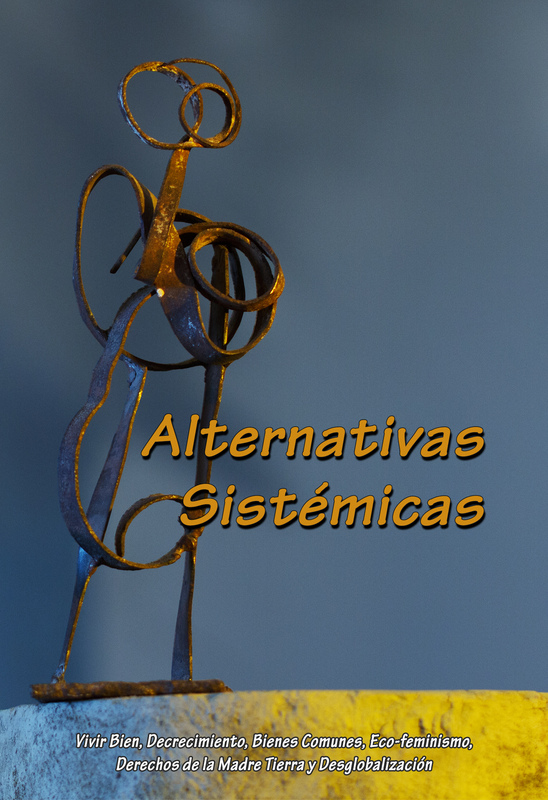 By Pablo Solón [Versión en español] The premise of systemic alternatives is that the environmental, economic, social, geopolitical, institutional and civilizational crises are part of a whole, are interrelated and feed into one another. Therefore, it is impossible to resolve one of these crises without addressing the others in a complementary manner. One-dimensional strategies are incapable of solving systemic crises and, on the contrary, can … Continue reading What are systemic alternatives? Walden Bello & Cecilia Lero, 04 November 2015, Published at Rappler The 13-year-reign of the Workers’ Party (PT) in Brazil hangs by a thread. More accurately, it hangs on 342 members of the lower legislative house, the number of votes needed to accept any one of a seemingly constant stream of impeachment requests, and begin the trial of President Dilma Rousseff.An impeachment trial would immediately suspend President Rousseff … Continue reading Brazil: Can the Workers’ Party surmount its current crisis?